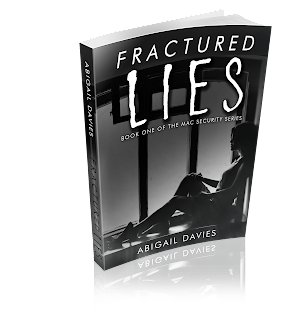 Today on Amy's Bookish Life I am very excited to revealing the Cover for Fractured Lies by Abigail Davies which is the first part of the Mac Security Series. 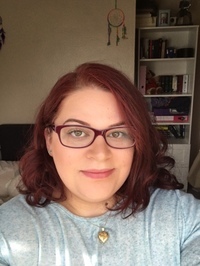 I am always on the look out to promote new authors and their debut books, so I am pleased to be taking part in this. 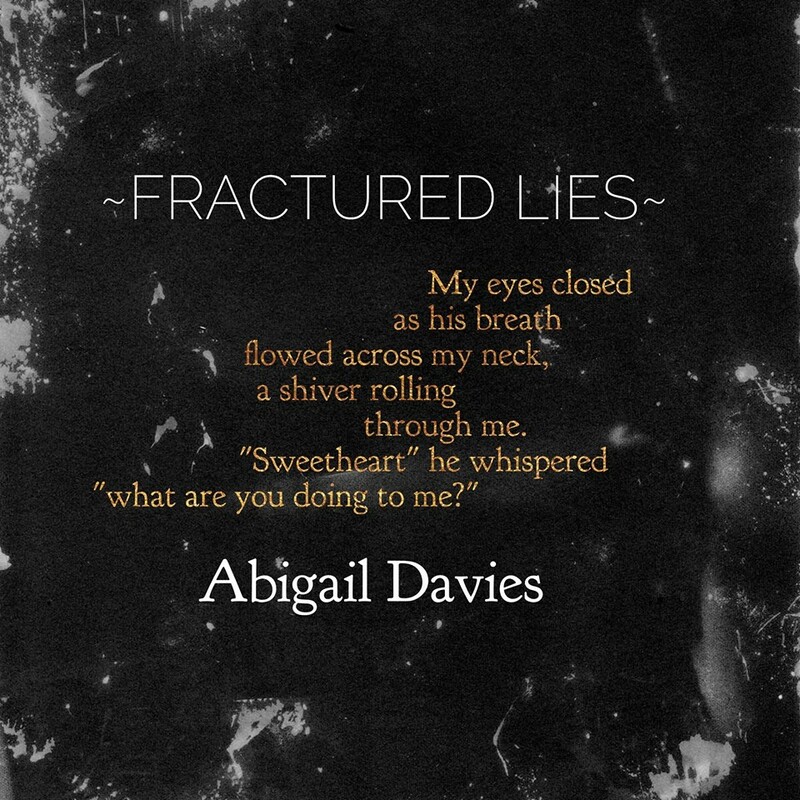 Anyway, without further ado, here is the cover for both the Digital and Paperback versions. Despite them being totally identicial I love the cover. It's gritty, it's intriguing and it does give me the premise and idea that the story behind it is going to be rather dark and somewhat unpleasant. It really gets my mind going and I love when book covers do that to me. 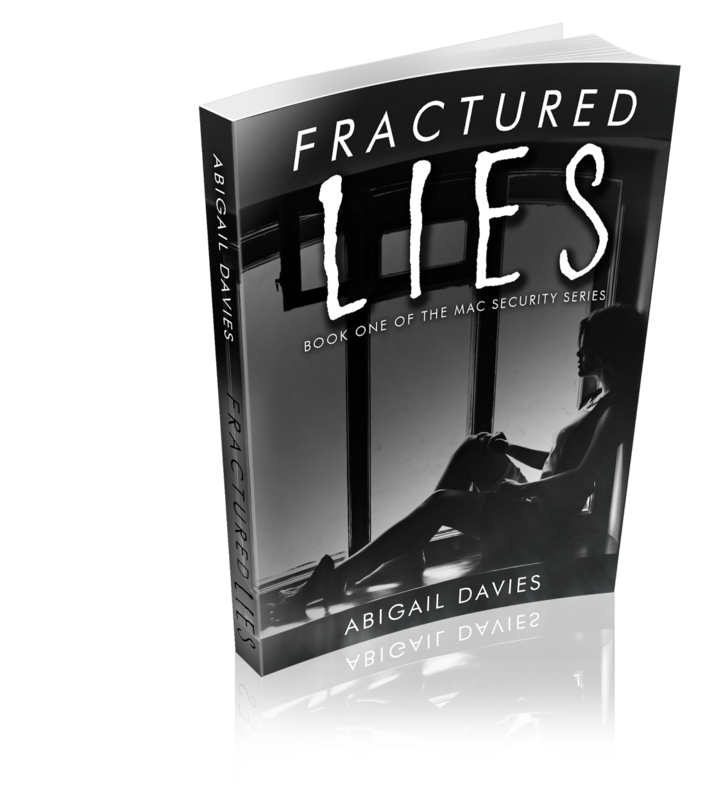 Fractured Lies is out on 20th June and just by seeing this cover I know that I will be wanting to read it! Some days I didn't know where the lies finished and the truth began. 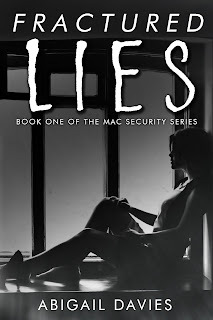 It happened with one innocent lie and before I knew it I'd created a whole web of lies. 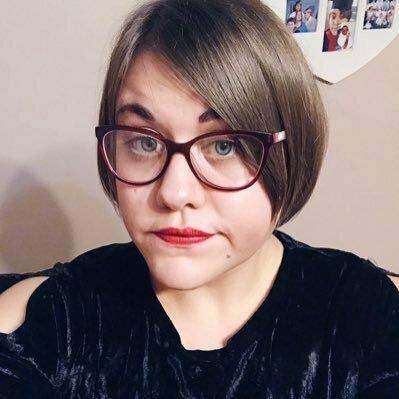 Nobody likes a liar. But. What if you had to lie? To protect yourself and your child? If those lies were revealed, I would be a shell of my former self. Fractured into a thousand tiny pieces. I just hoped I could be put back together.